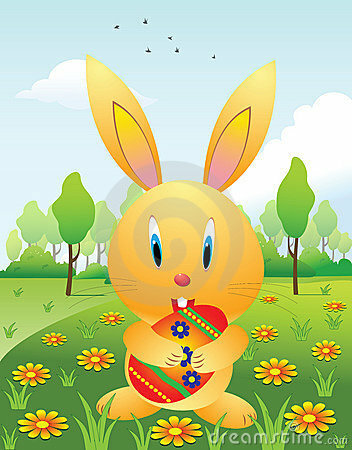 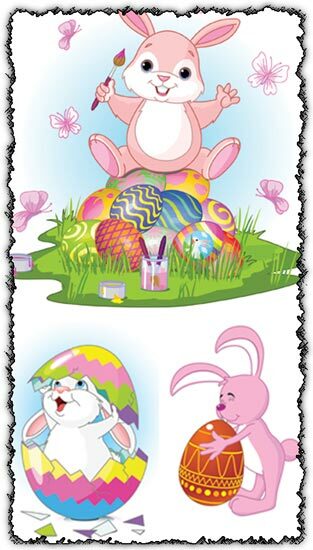 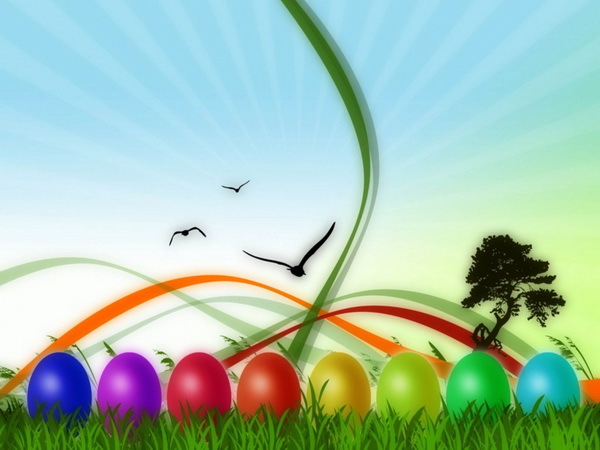 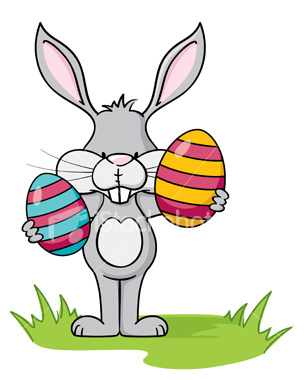 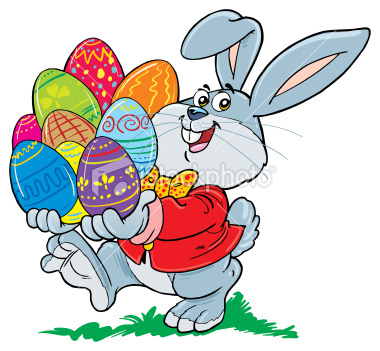 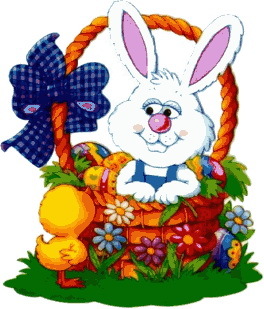 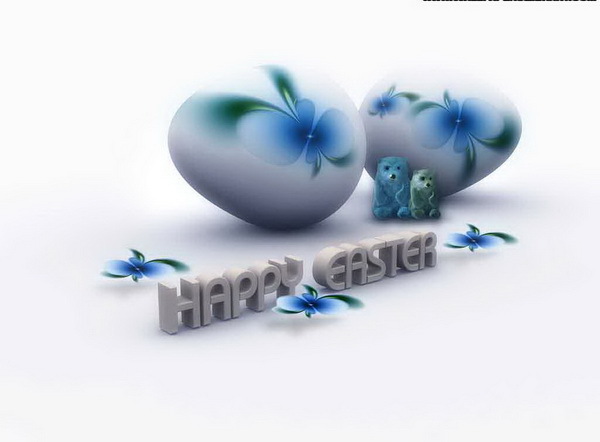 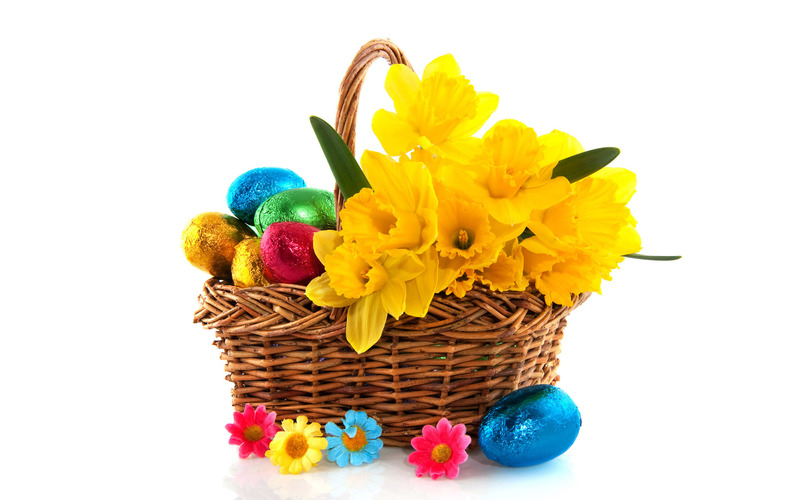 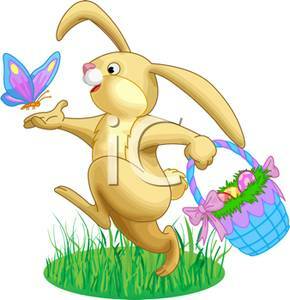 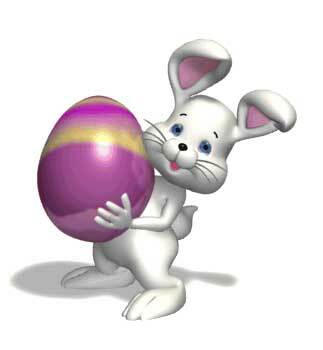 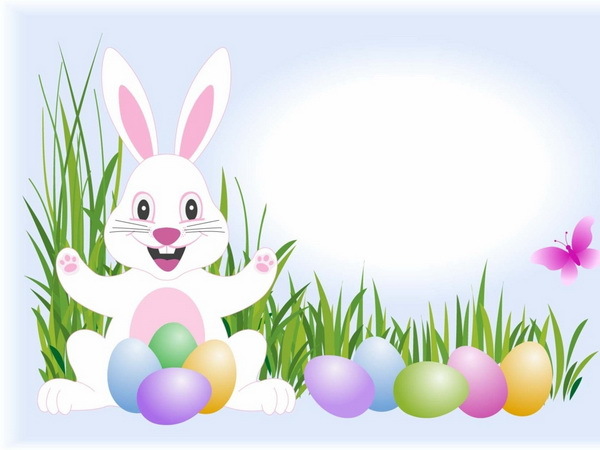 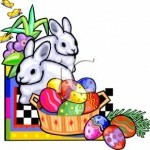 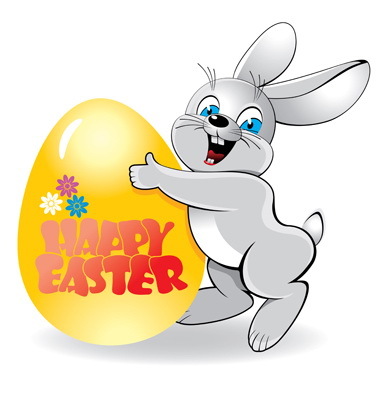 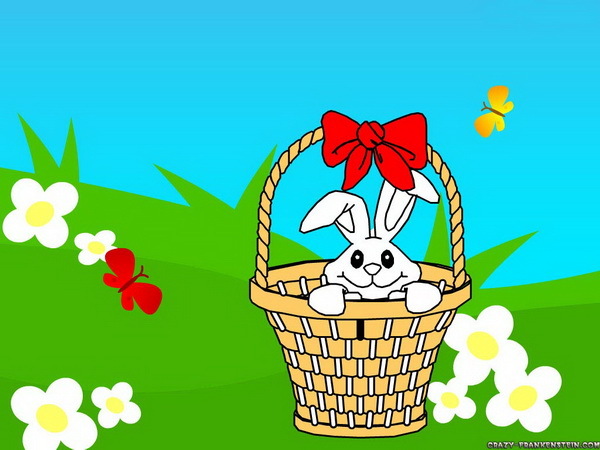 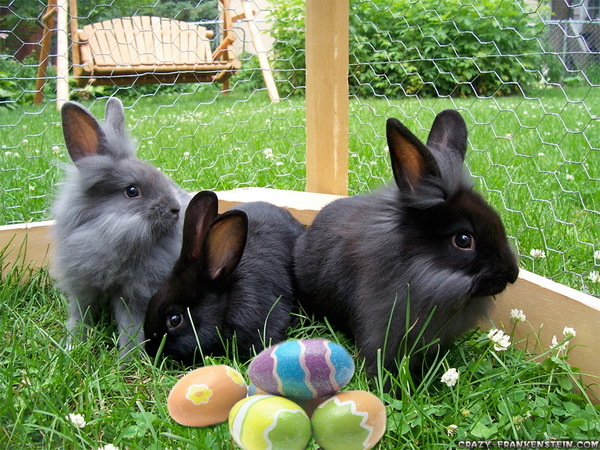 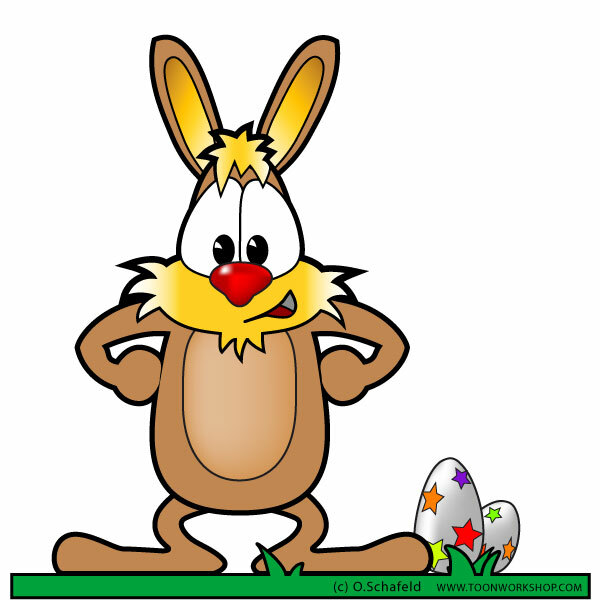 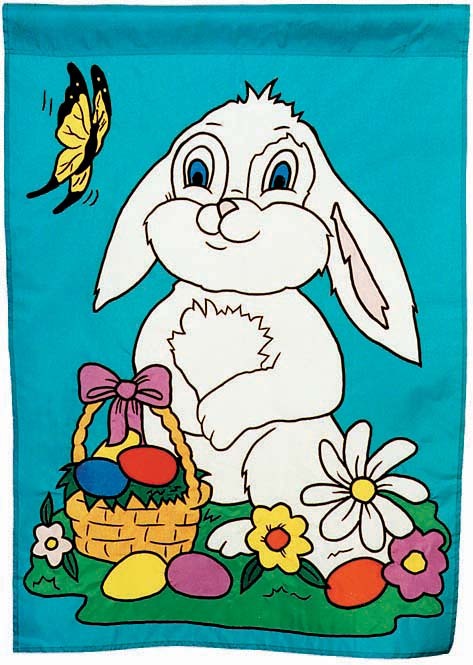 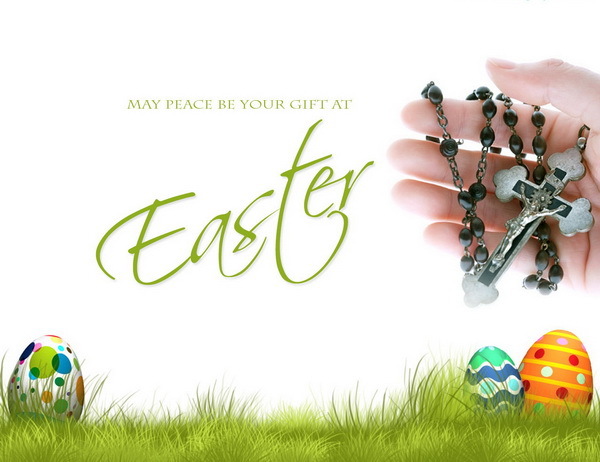 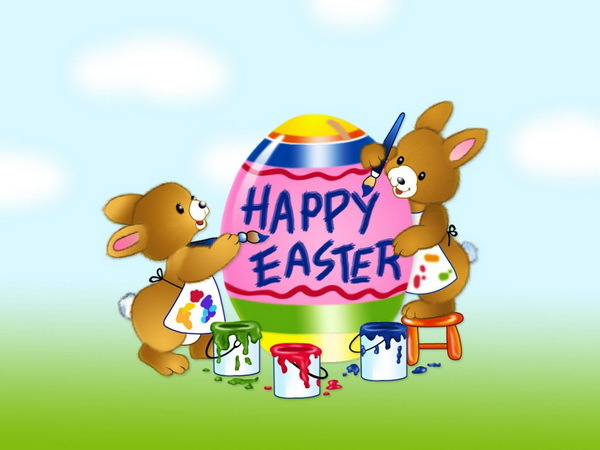 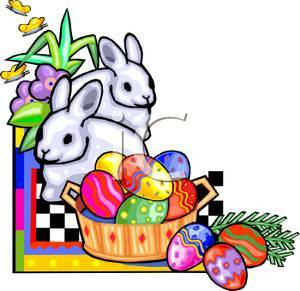 Easter is one of the important festivals in western countries (others are Christmas, Halloween, and Thanksgiving). 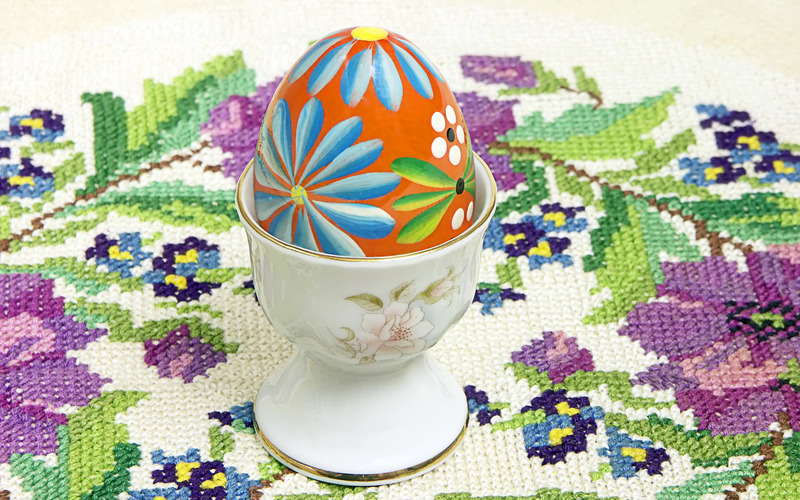 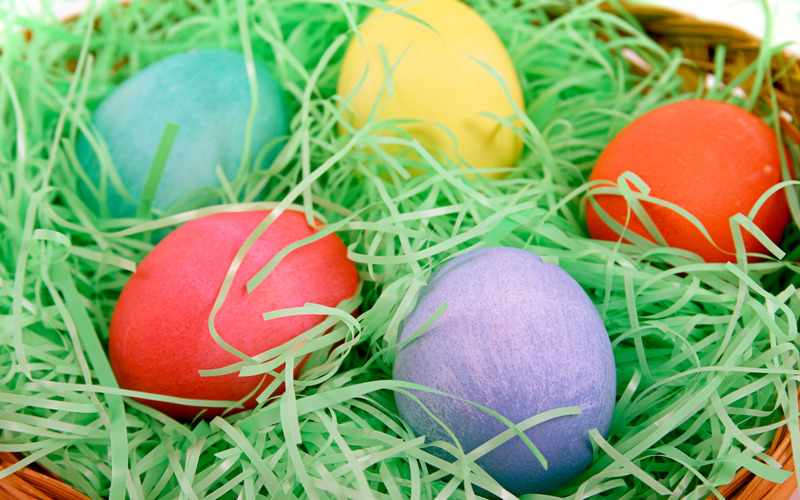 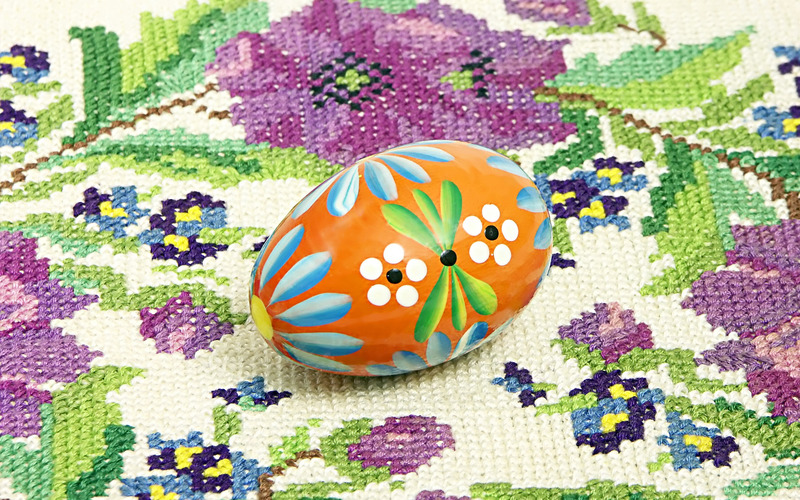 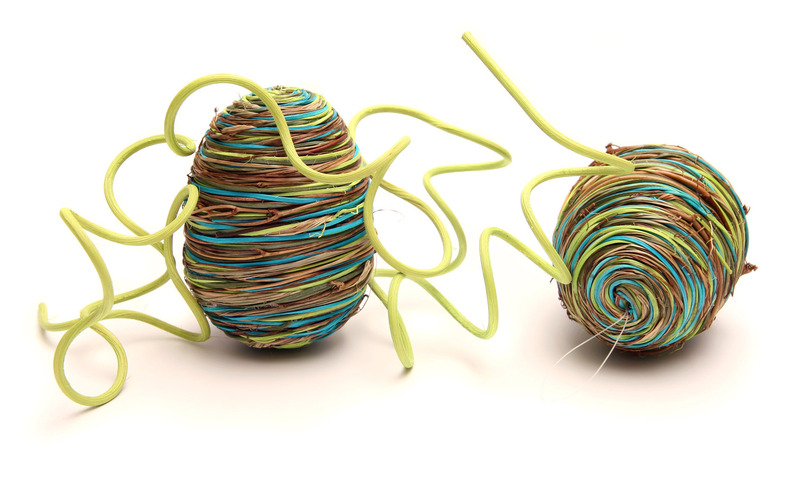 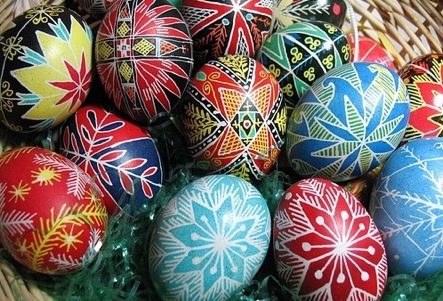 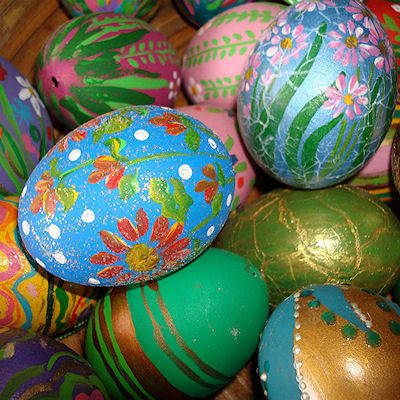 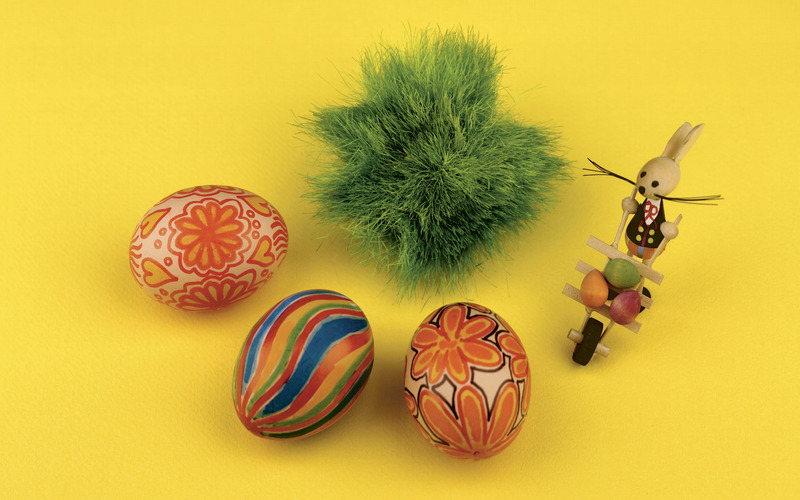 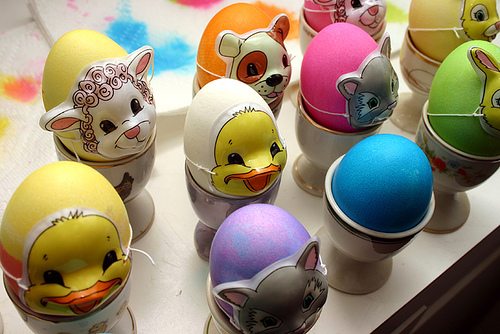 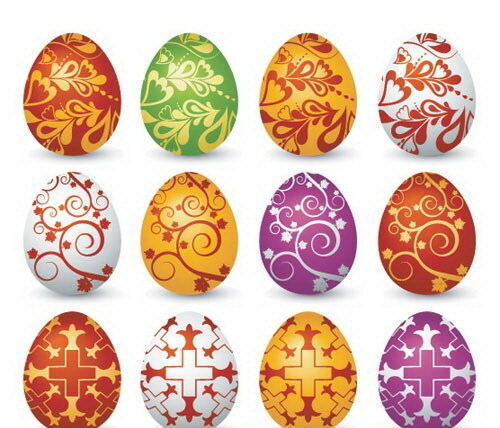 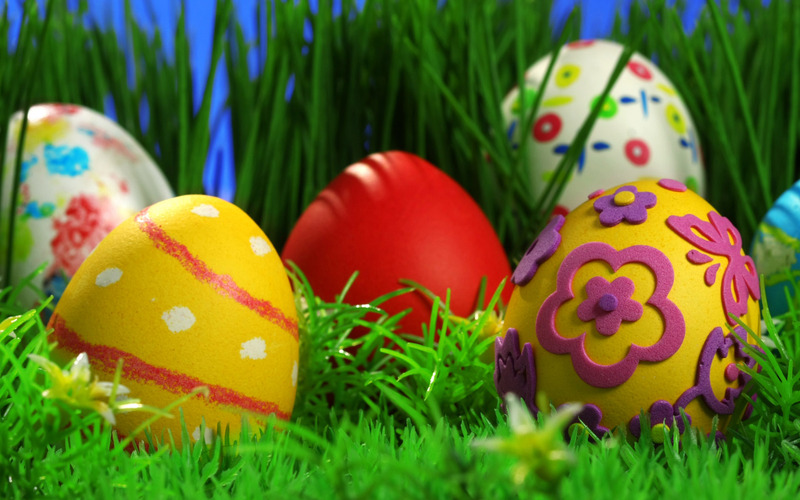 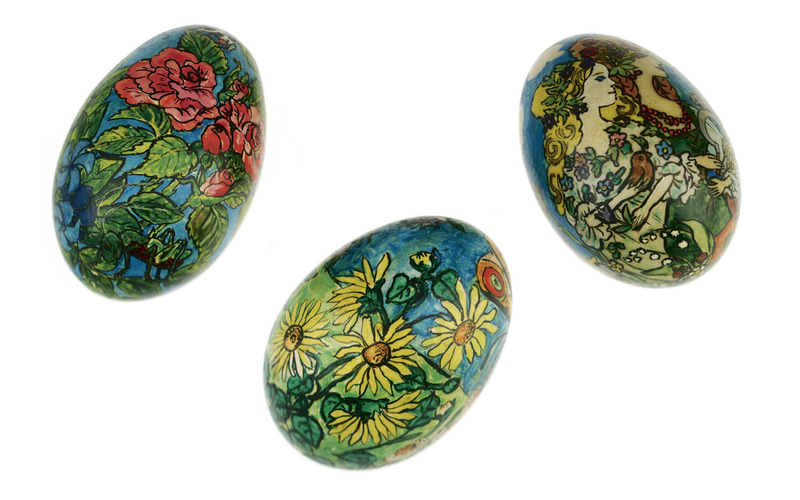 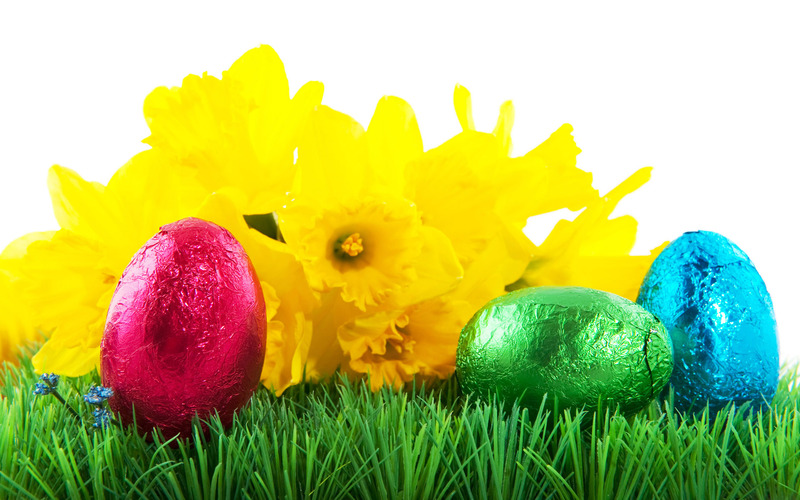 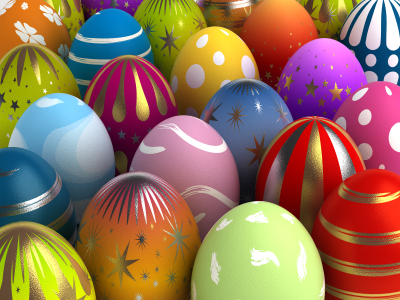 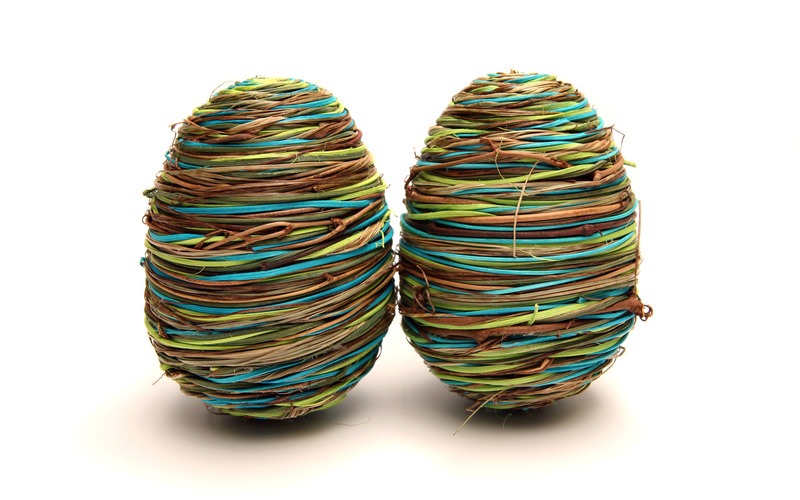 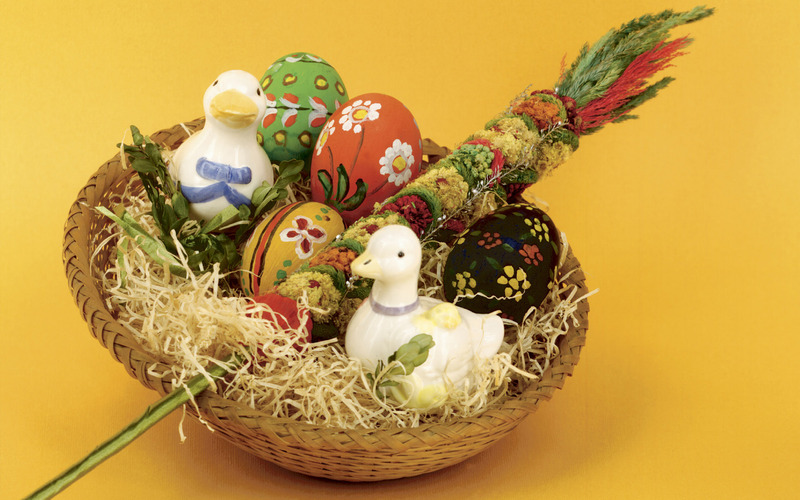 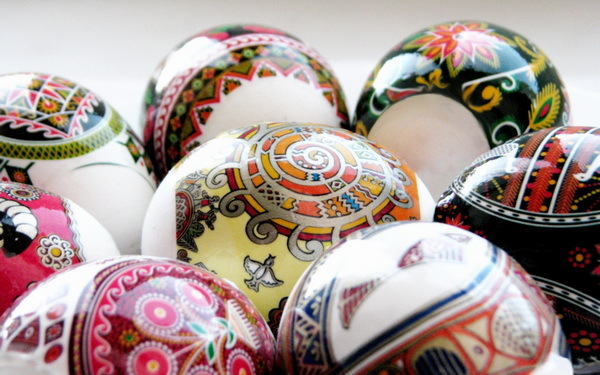 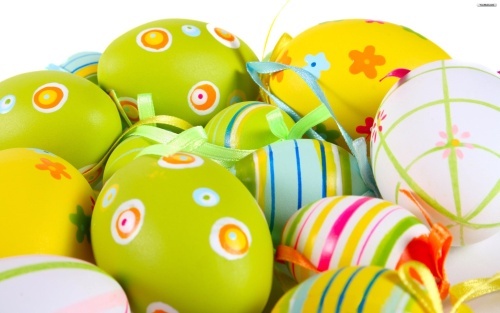 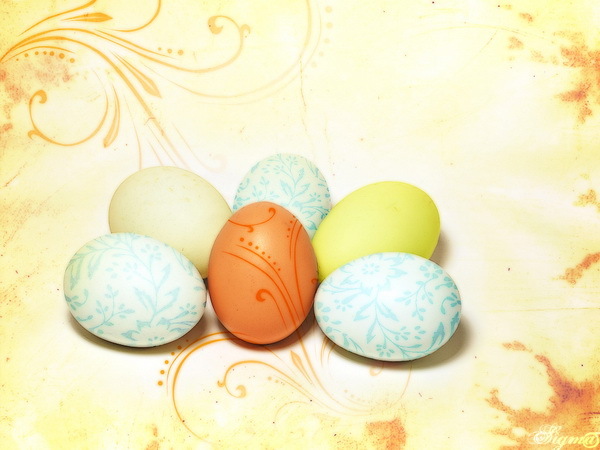 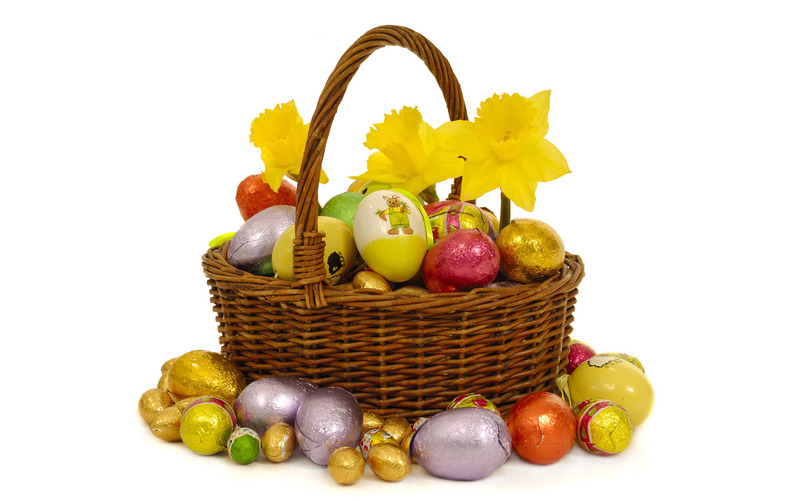 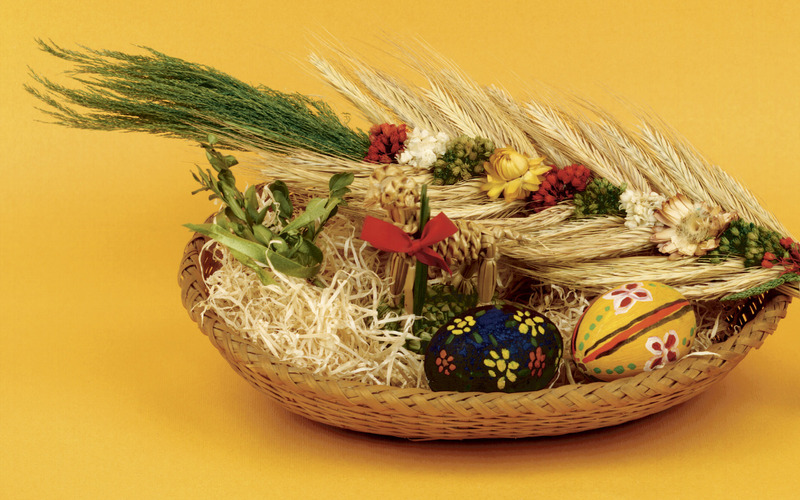 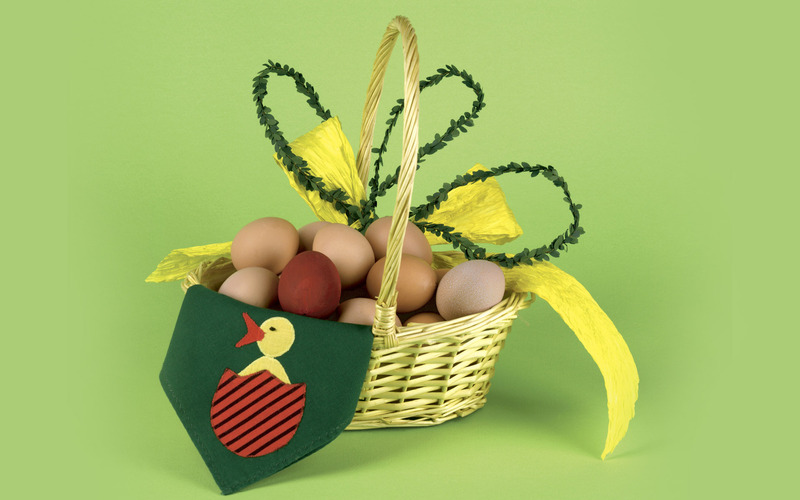 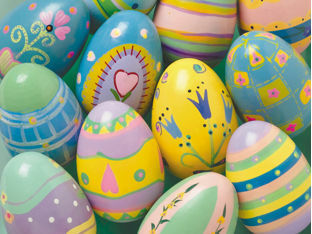 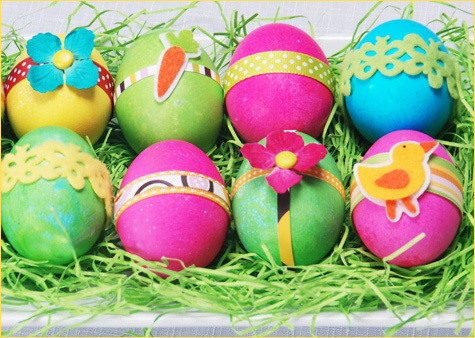 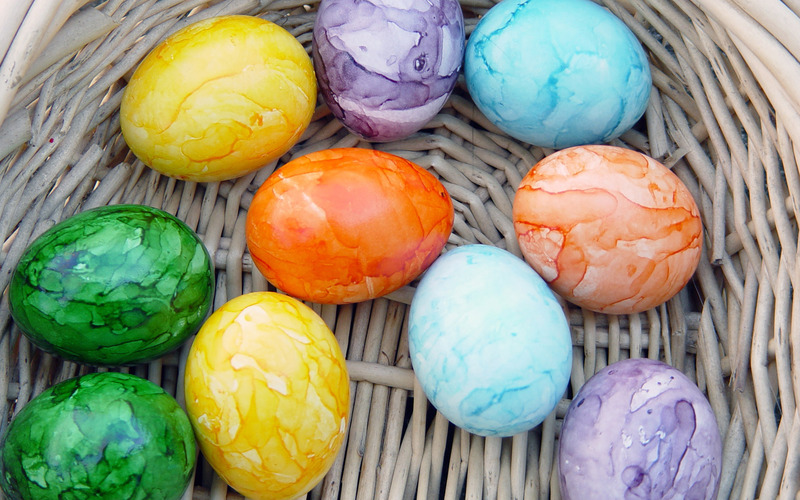 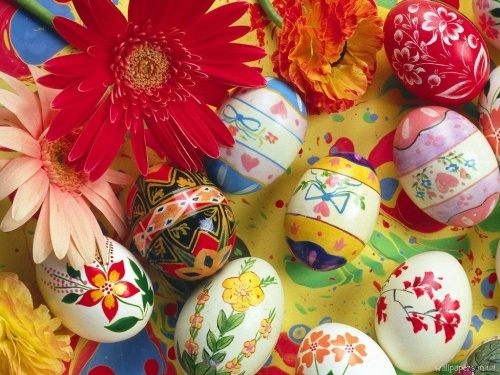 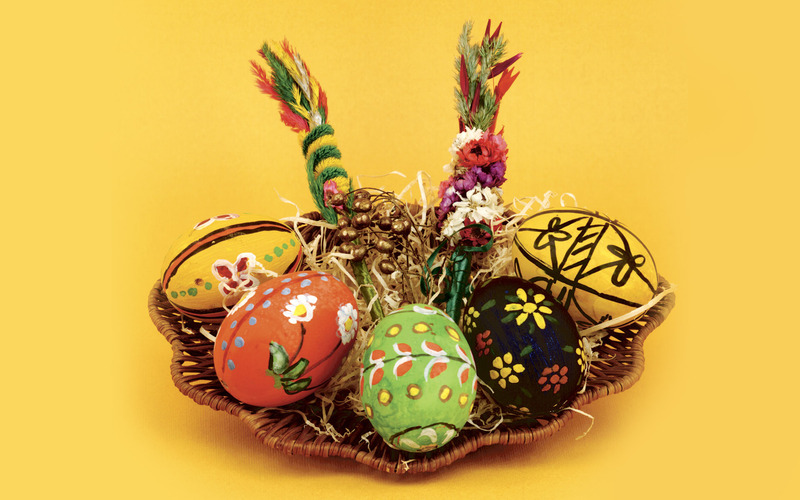 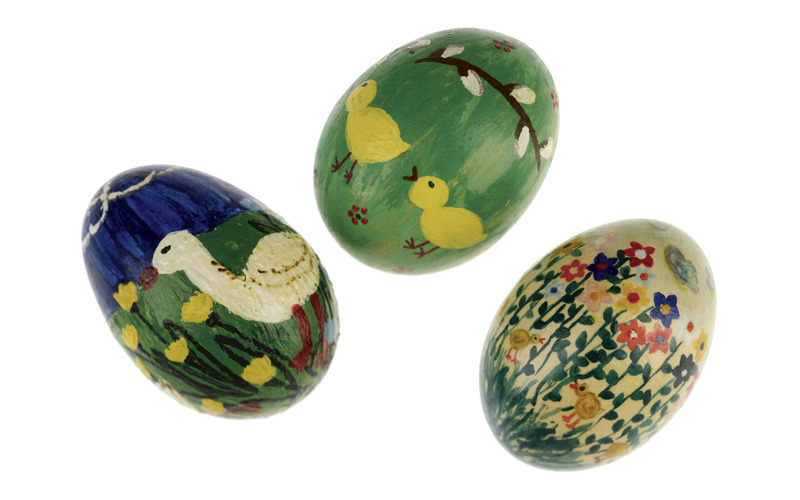 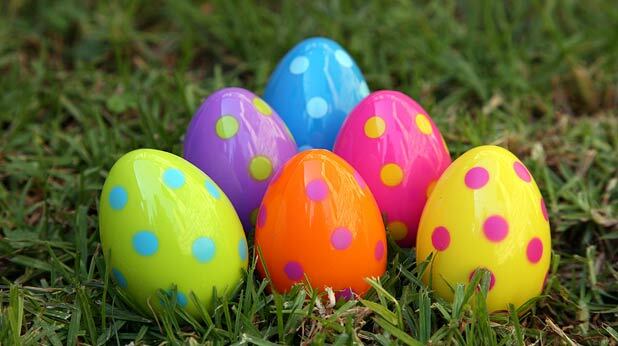 There are many traditional Easter celebrations and eggs are marked as the most typical symbol. 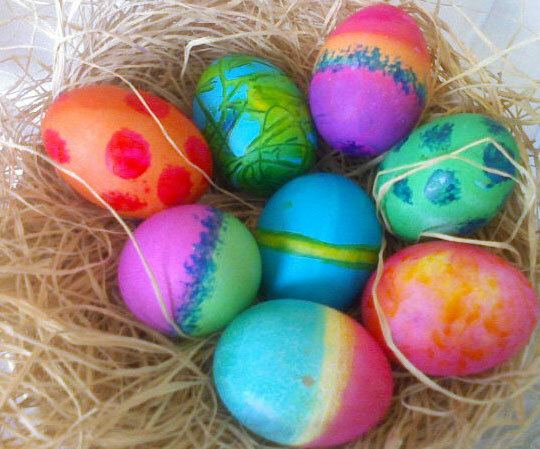 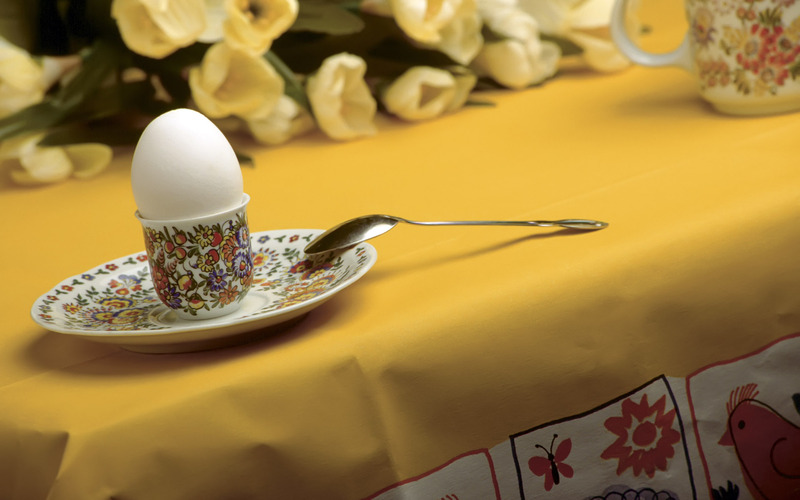 In Ancient times, people regarded egg as symbols of fertility and resurrection for it gestates new life. 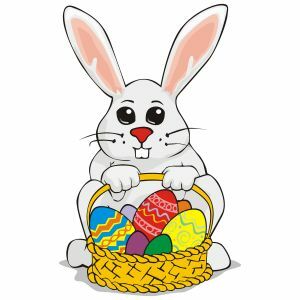 In later times Christians considered it as a tomb of Jesus from which the future life formed and came out, and endowed it with new meaning. 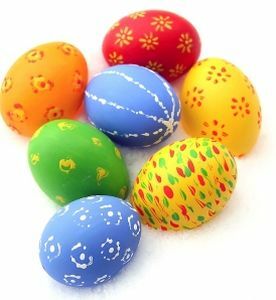 On Easter, people color Easter eggs into red which represents the blood of Jesus when he was in distress as well as the happiness after resurrection. 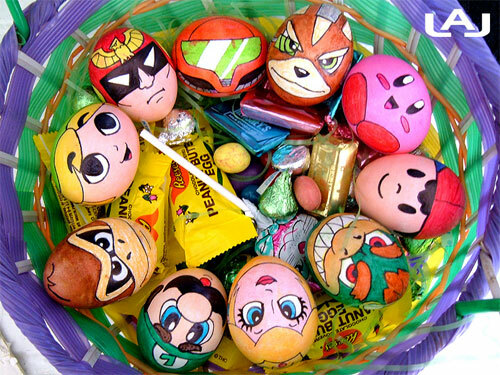 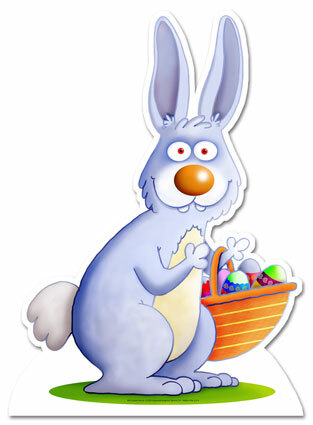 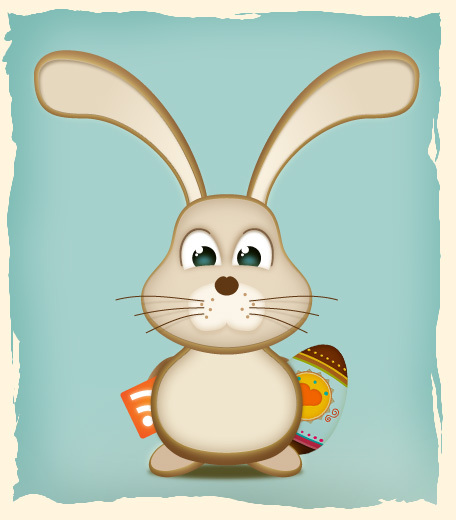 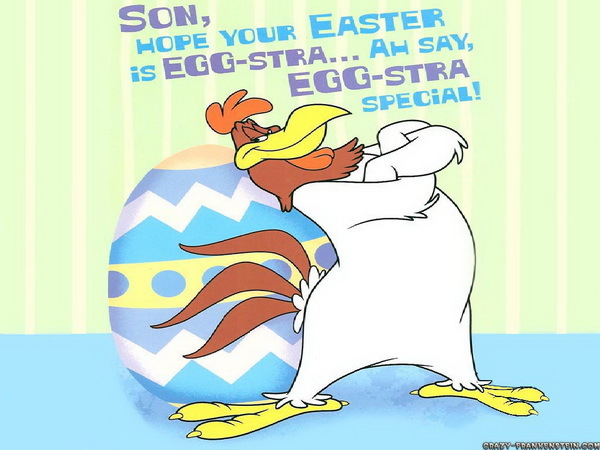 There is also another ancient custom that giving the Easter eggs for children to play Easter Eggs Roll. 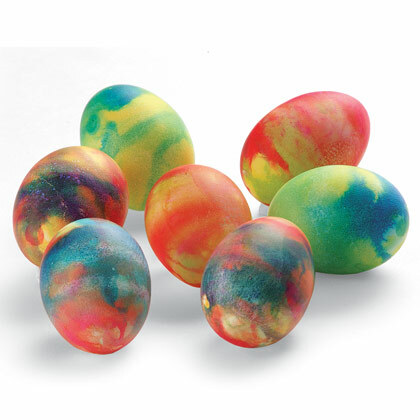 Children will roll eggs from the top of the mountain and the one whose egg gets broken at last will be the winner and he or she win the chance to have all the colored eggs as a prize. 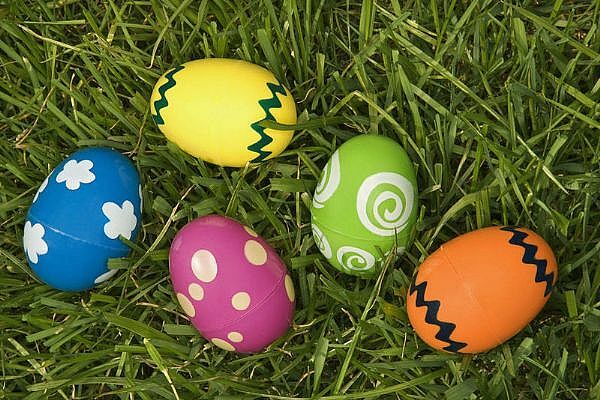 A lot of people play this game so does White House, what is different it that they roll eggs on lawn. 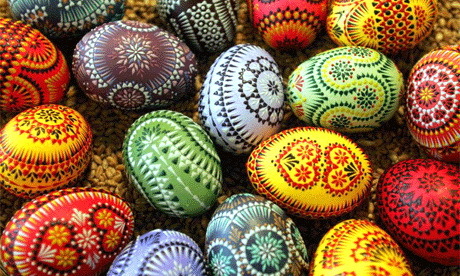 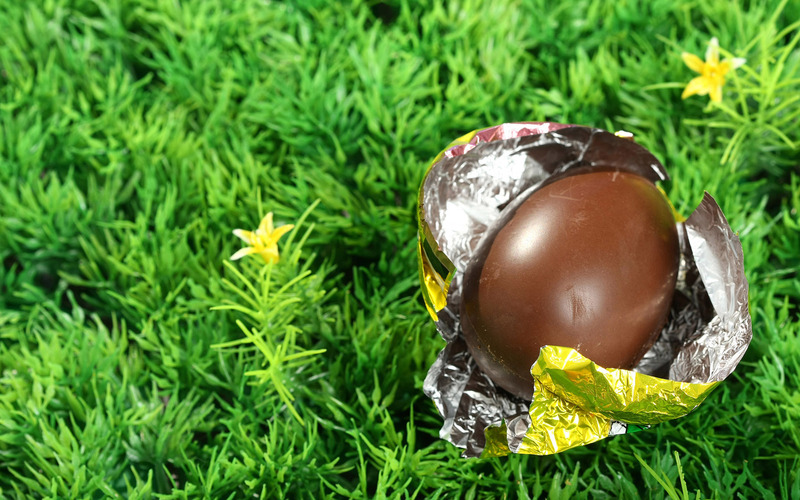 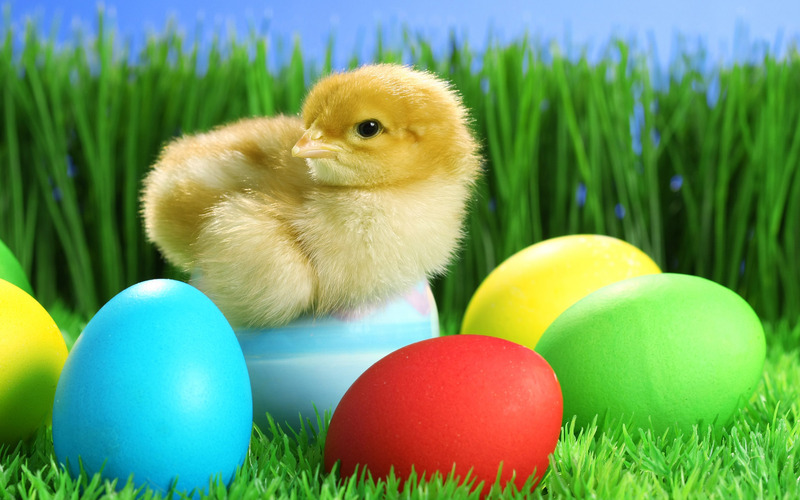 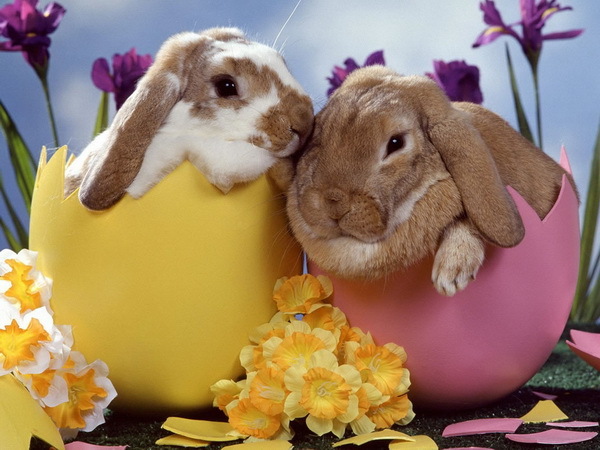 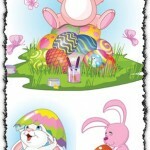 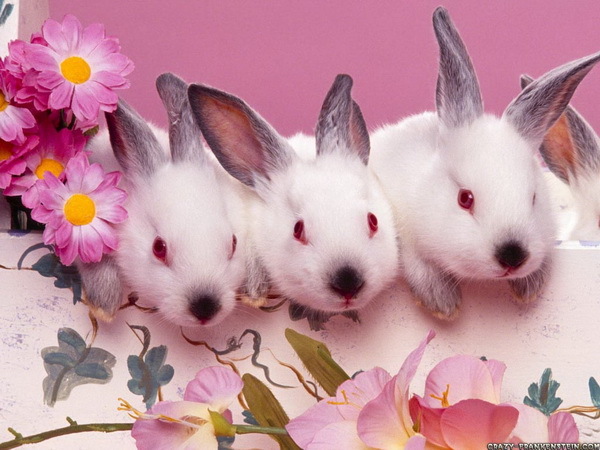 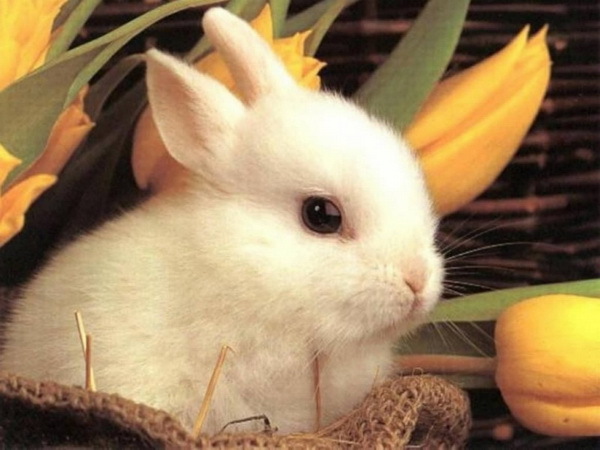 In the following there are some beautiful Easter pictures about Easter Eggs for you. 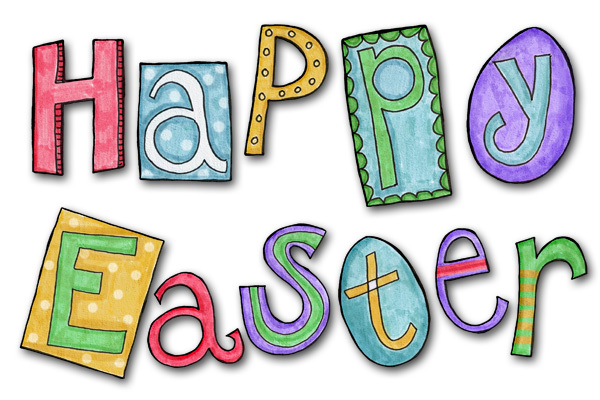 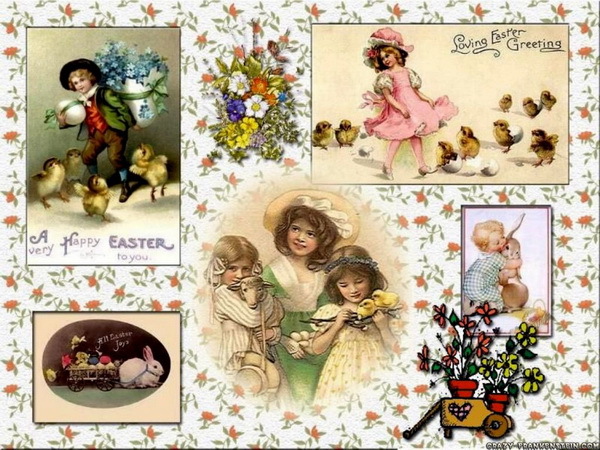 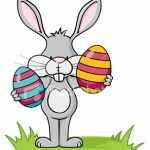 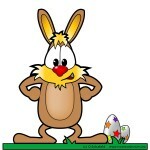 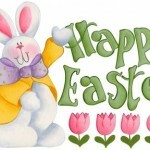 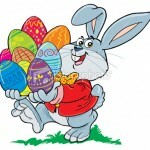 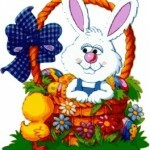 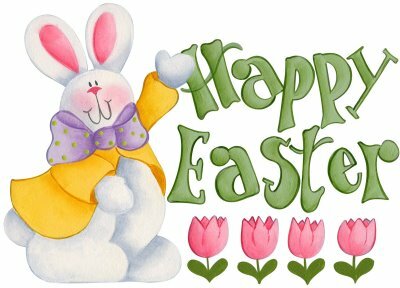 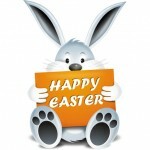 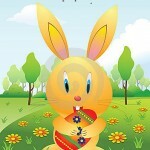 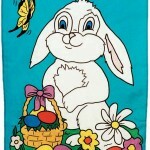 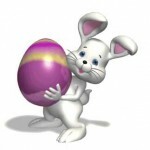 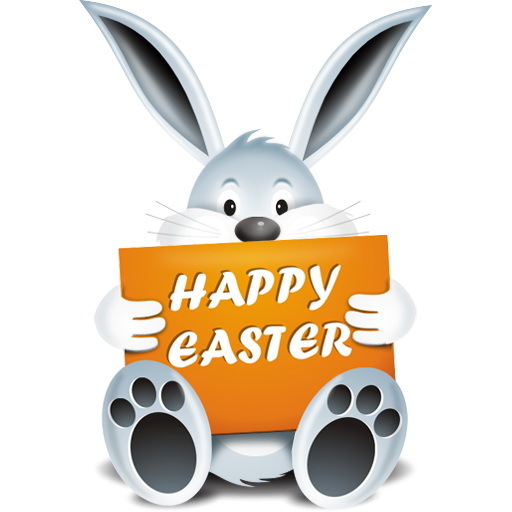 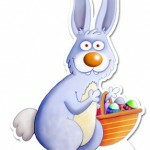 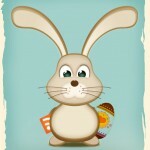 Hope you can enjoy it and have a happy Easter 2011!